When Honey Driver decides to give the Green River Hotel a makeover, she didn't envisage her interior designer Philippe Fabiere getting choked to death with an antique lavatory flush handle. It also turns out that his storeroom has been completely cleared of its antique artefacts - including a painting of a scantily clad woman that Honey herself had purchased. When traces of deadly nightshade are found in Philippe's system, the finger of suspicion points at others in his profession. Is this a case of professional jealousy, or is there something even more sinister afoot? What have the Russians at St Margaret's Court Hotel got to do with it? And what about the German couple who sit around reception at Honey’s hotel? 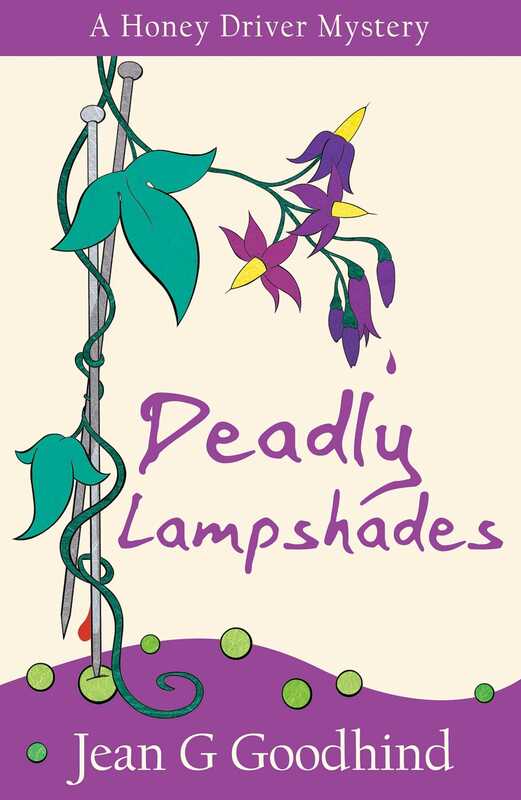 Just who is it that's so fond of deadly nightshade?